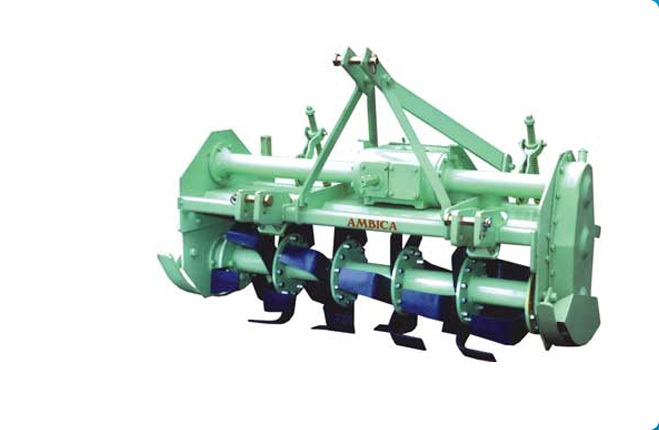 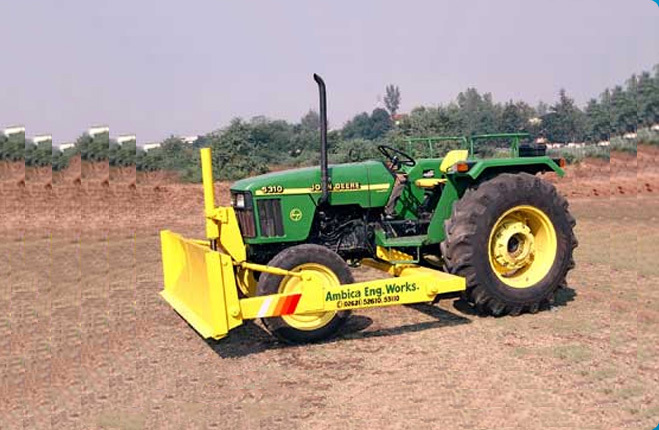 We are instrumental in offering Non Tipping Tractor Trolley that is extensively used in agricultural sector. 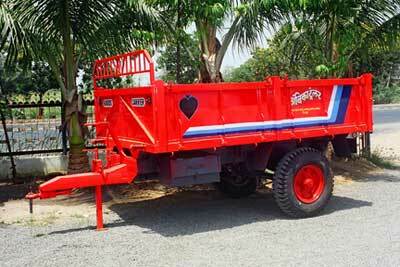 These Non Tipping Tractor Trolleys are used for carrying food crops and other products from one place to another. 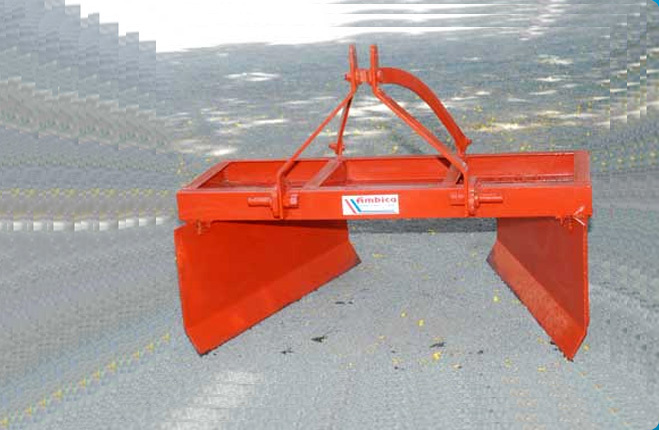 Our Non Tipping Tractor Trolley is known for sturdy construction and low maintenance cost. 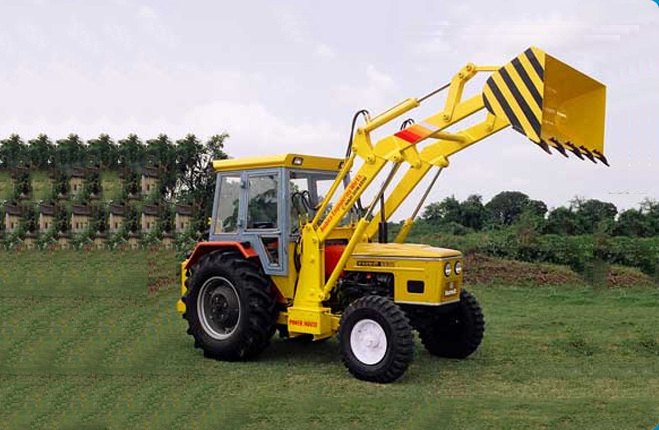 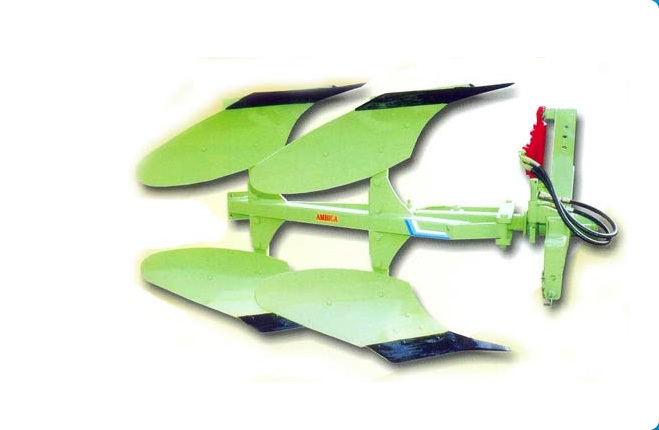 We are listed as a prominent Manufacturer and Exporter of Non Tipping Tractor Trolley.